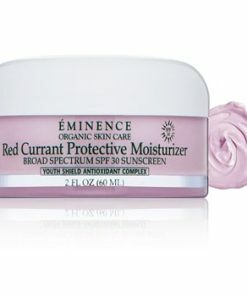 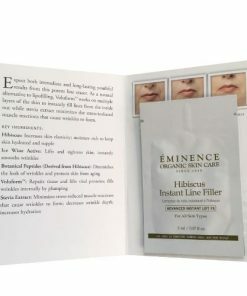 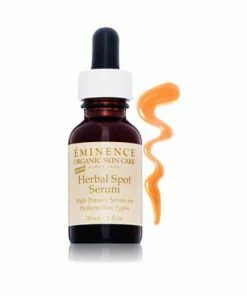 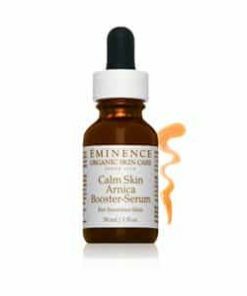 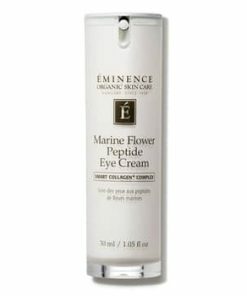 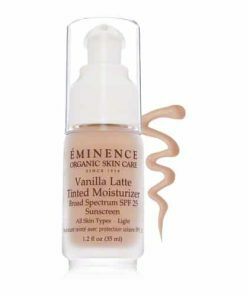 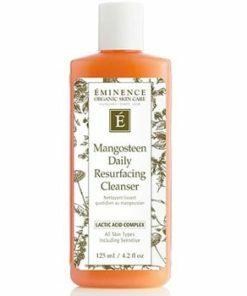 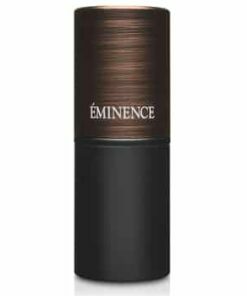 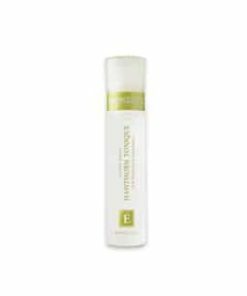 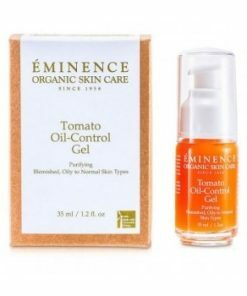 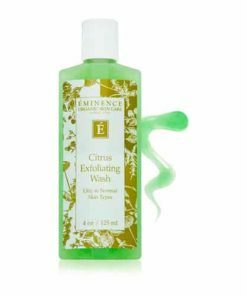 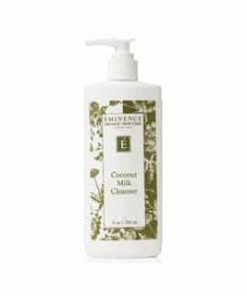 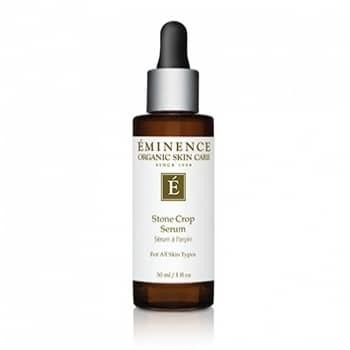 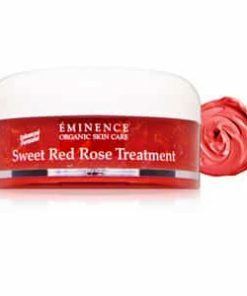 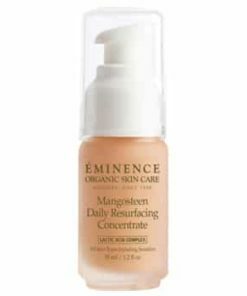 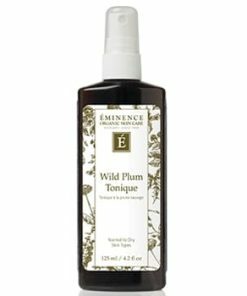 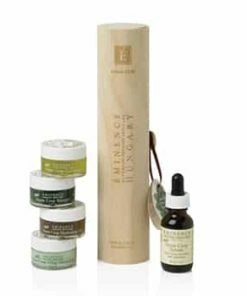 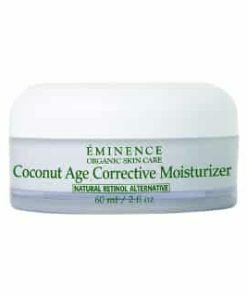 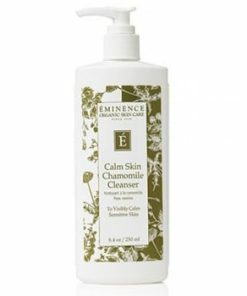 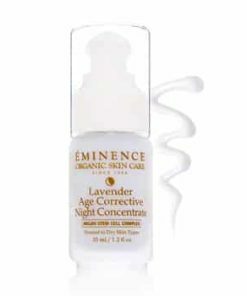 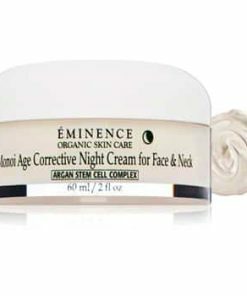 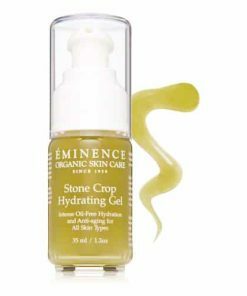 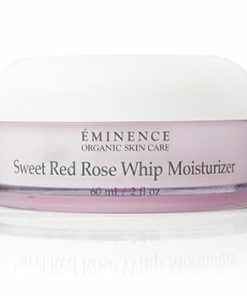 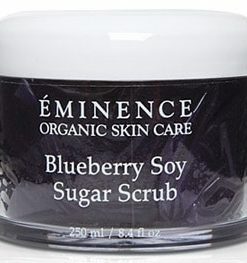 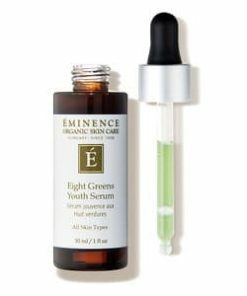 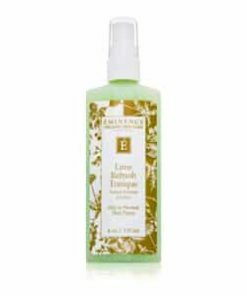 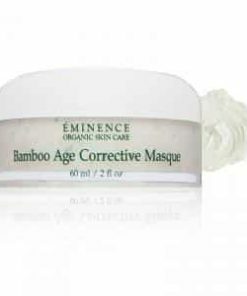 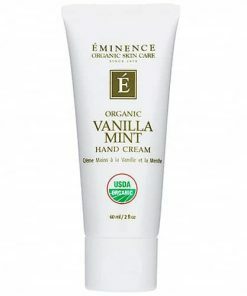 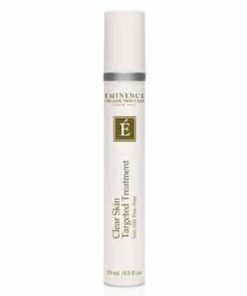 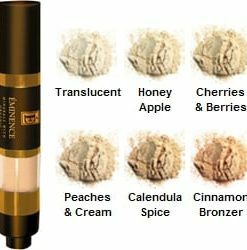 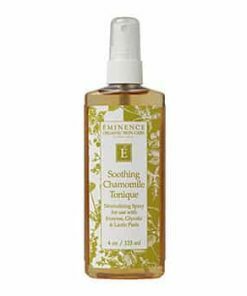 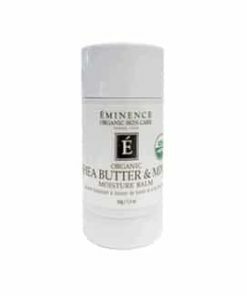 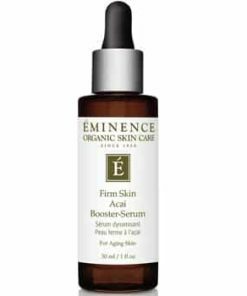 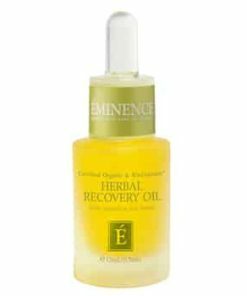 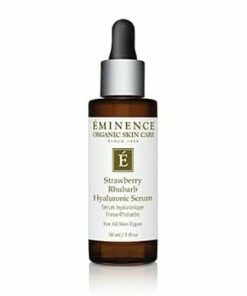 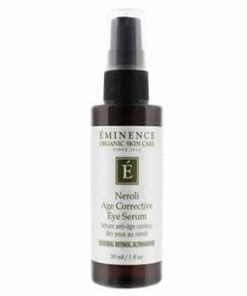 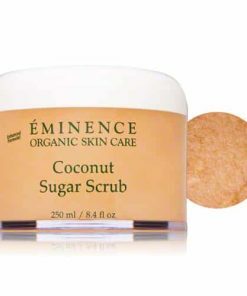 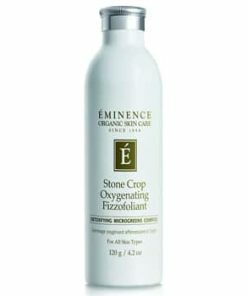 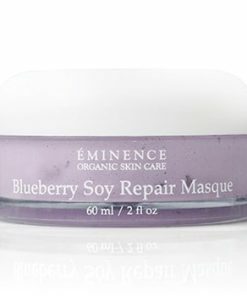 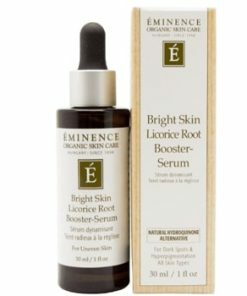 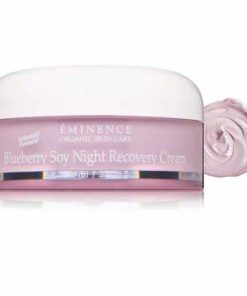 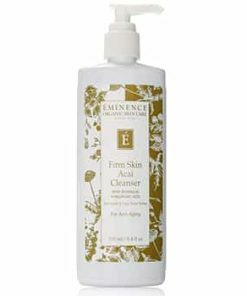 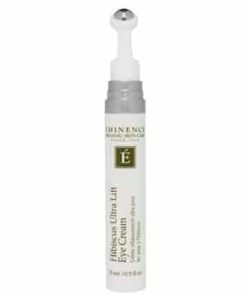 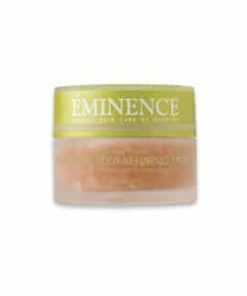 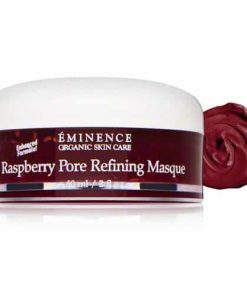 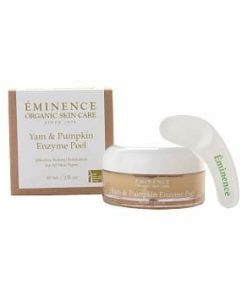 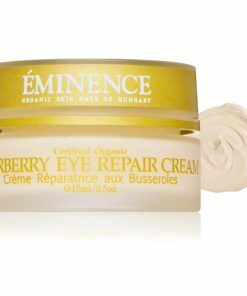 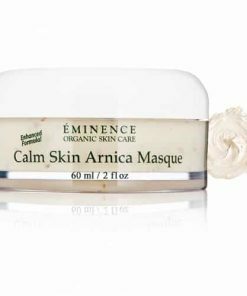 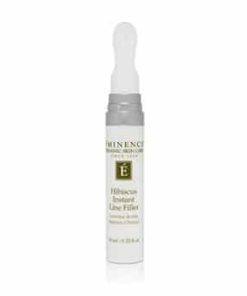 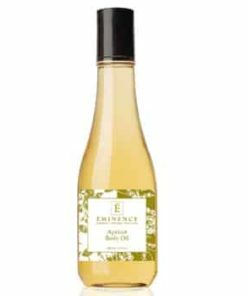 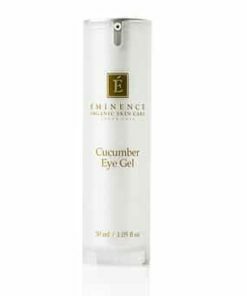 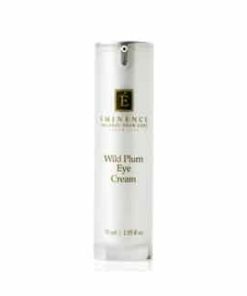 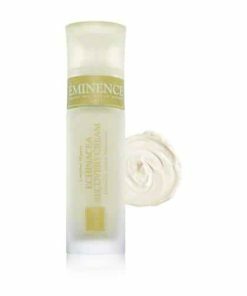 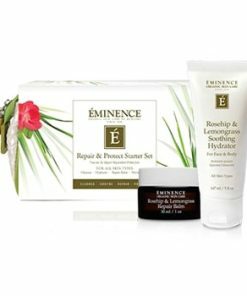 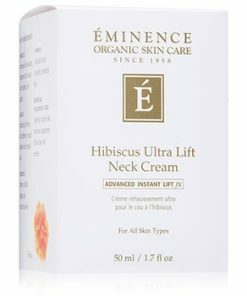 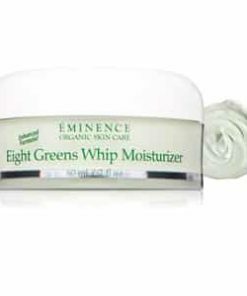 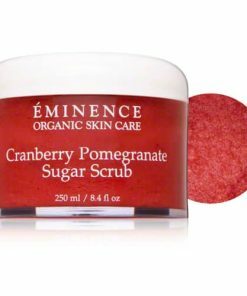 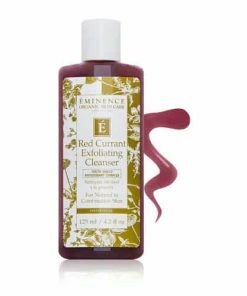 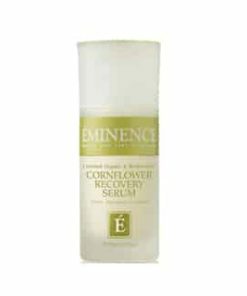 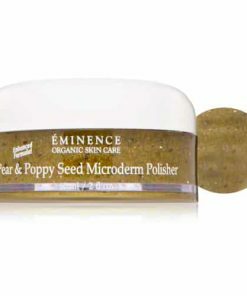 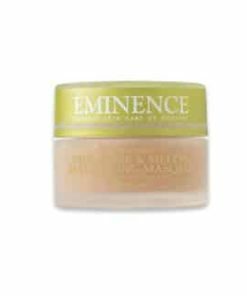 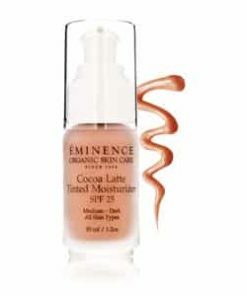 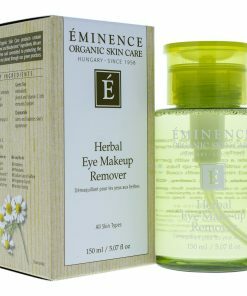 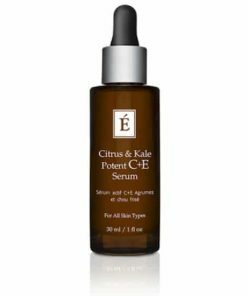 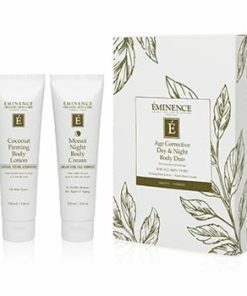 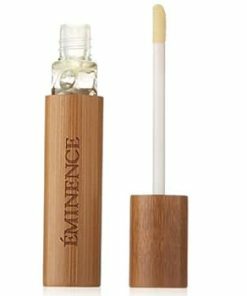 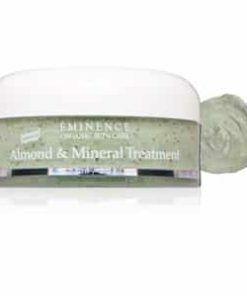 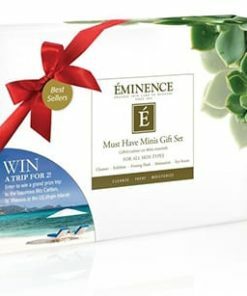 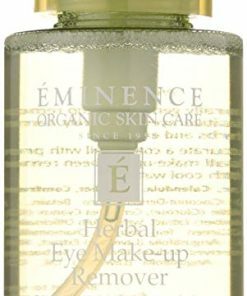 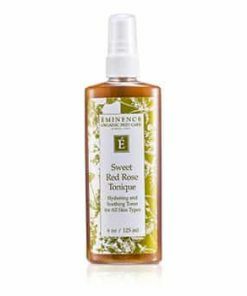 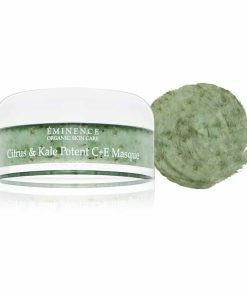 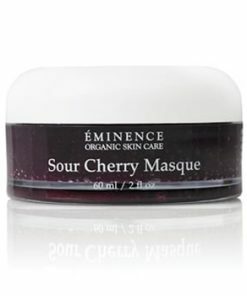 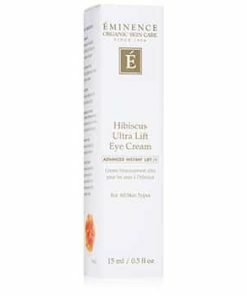 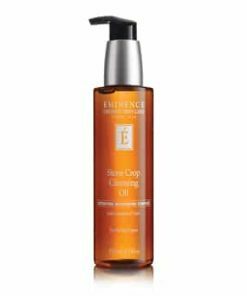 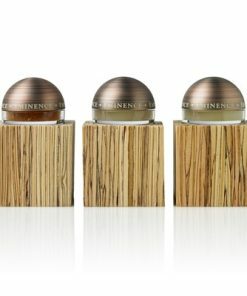 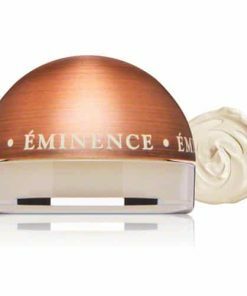 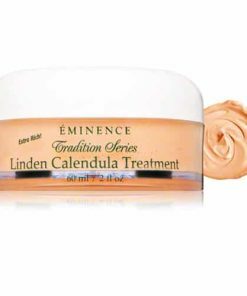 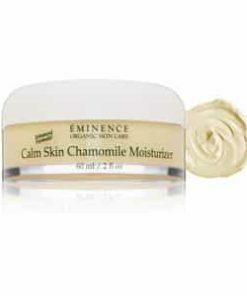 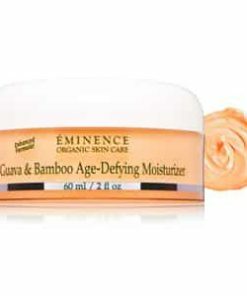 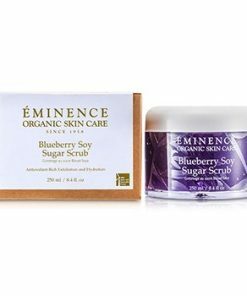 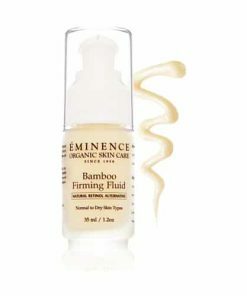 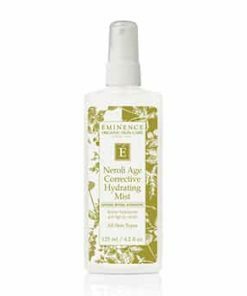 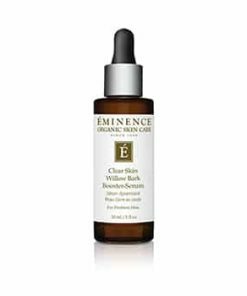 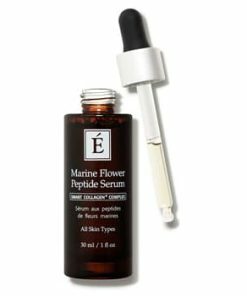 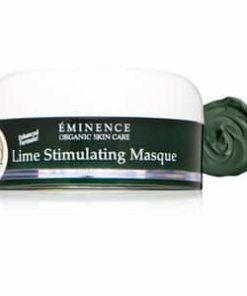 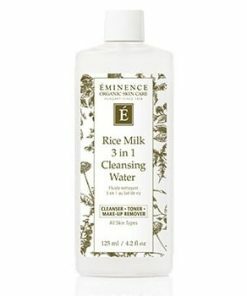 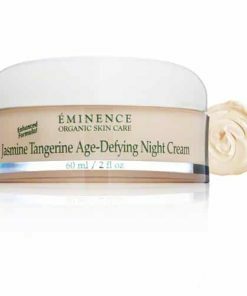 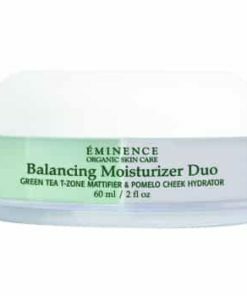 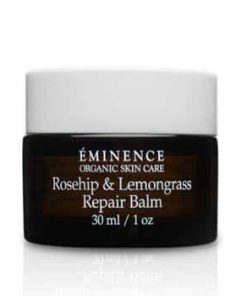 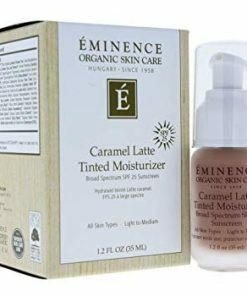 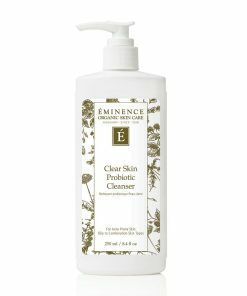 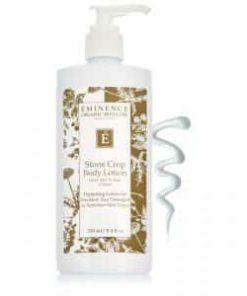 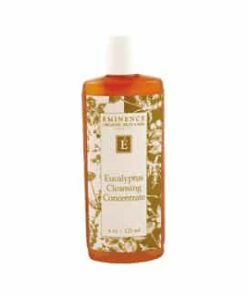 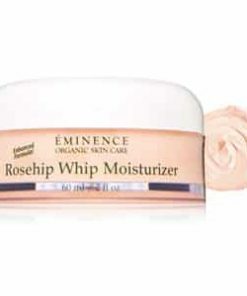 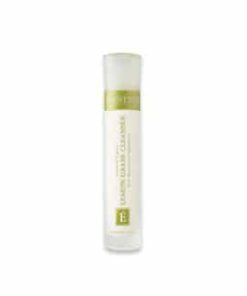 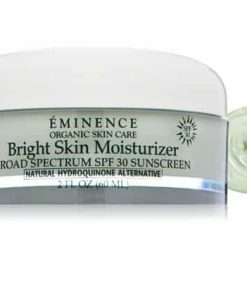 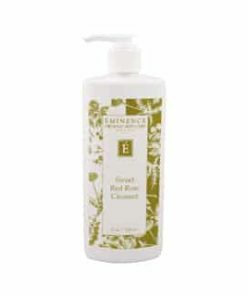 Eminence Stone Crop Serum is a gentle moisturizing serum, formulated with Stone Crop, a supple plant that naturally reduces pigmentation in the skin for a healthy, uniform complexion. 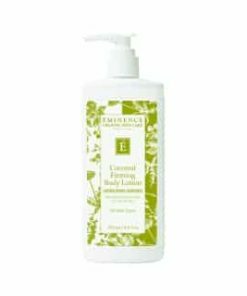 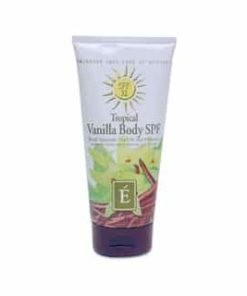 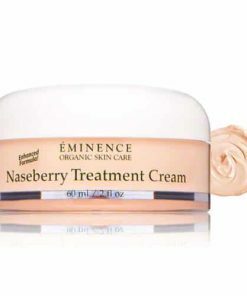 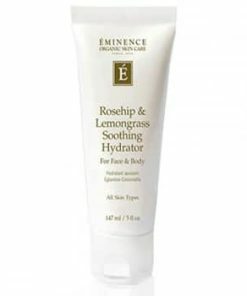 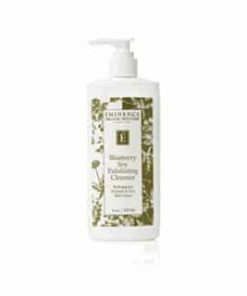 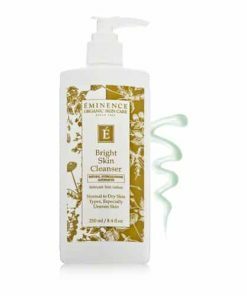 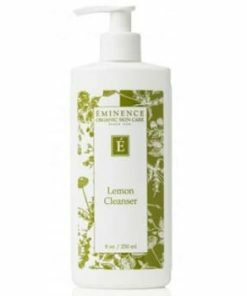 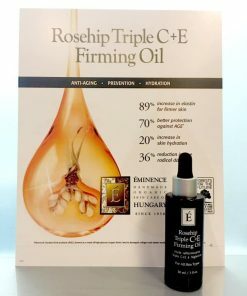 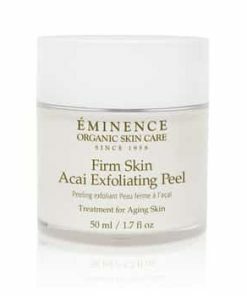 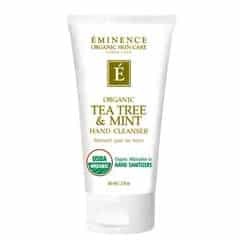 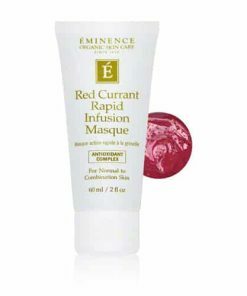 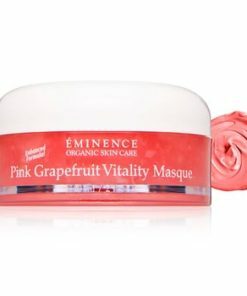 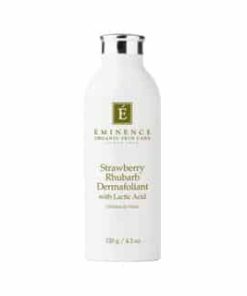 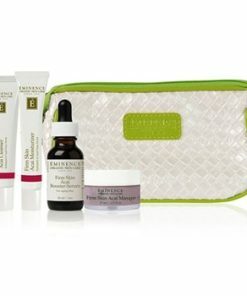 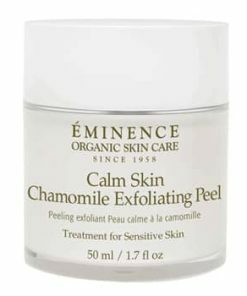 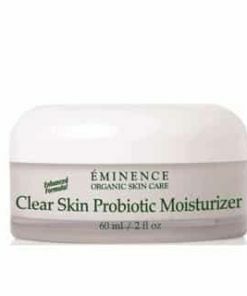 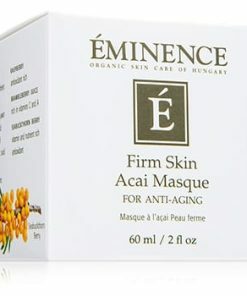 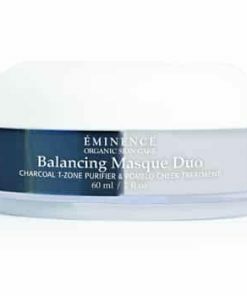 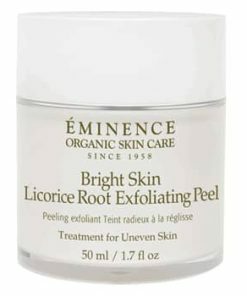 This multiactive treatment supplies vitamins and nutrients to the skin and helps reduce water loss in the skin; assist in cellular repair for healthier skin; firm and tighten the epidermis; and provide antioxidant protection against damaging free radicals. 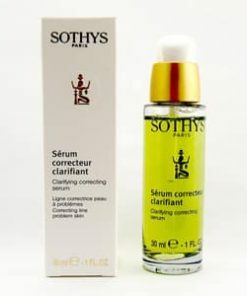 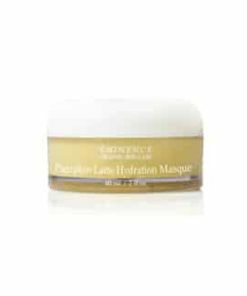 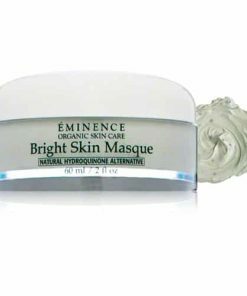 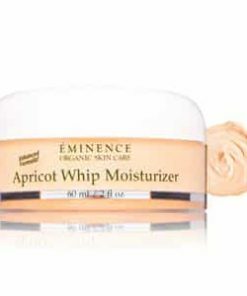 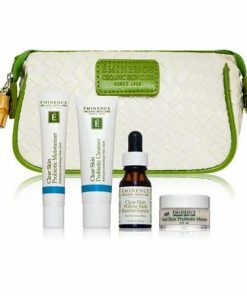 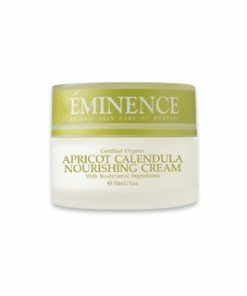 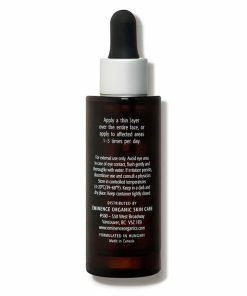 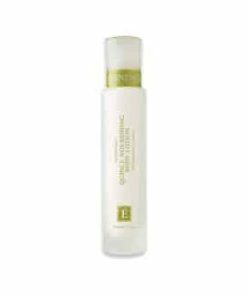 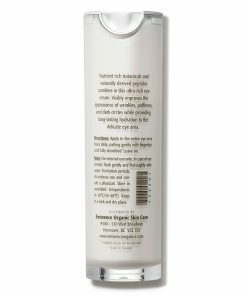 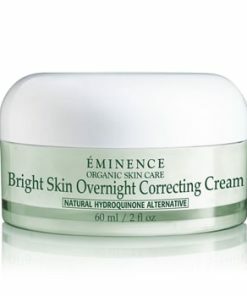 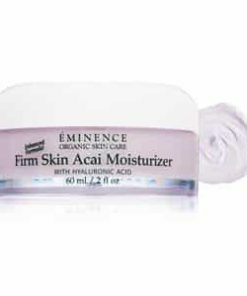 Intense protective hydrator to relieve the signs of aging and pigmentation. 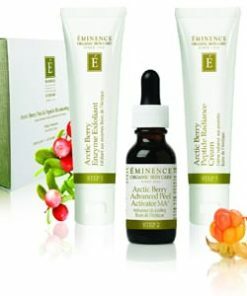 Our products contain all natural whole organic fruits, vegetables and herbs. 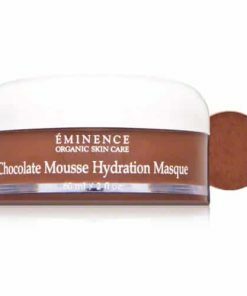 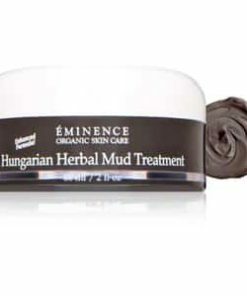 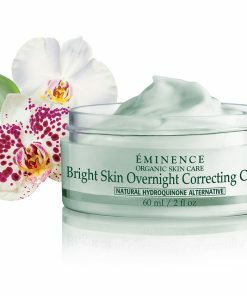 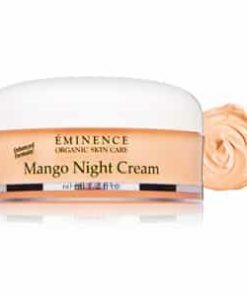 Assists in lightening and evening-out the complexion. 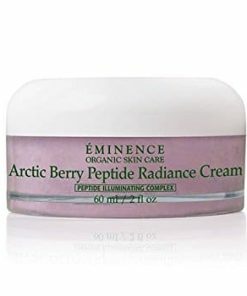 Active antioxidant and anti-free radical agent. 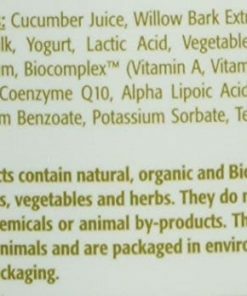 Supplies high levels of bioflavonoids. 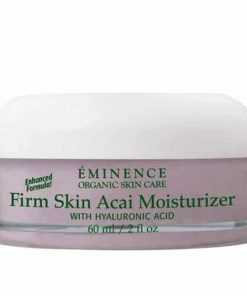 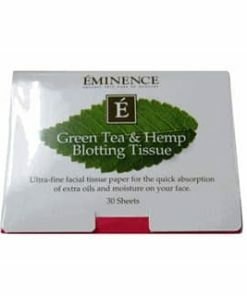 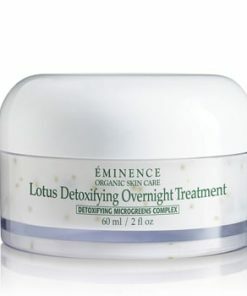 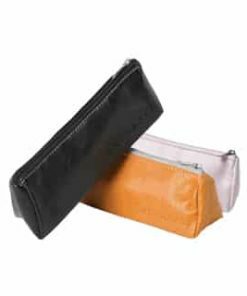 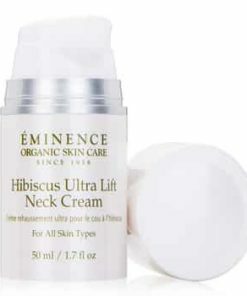 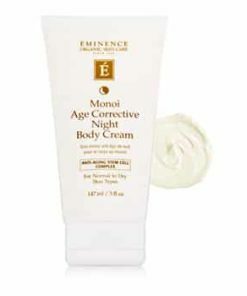 Firms and tightens the epidermis. 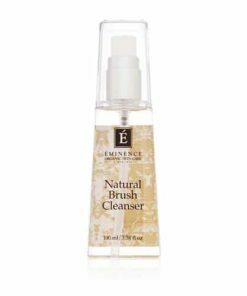 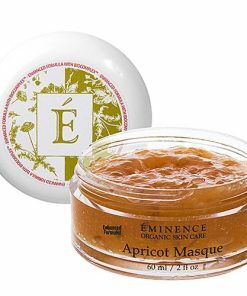 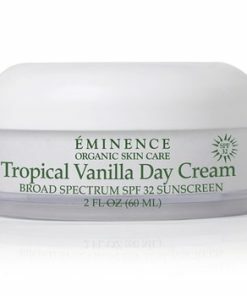 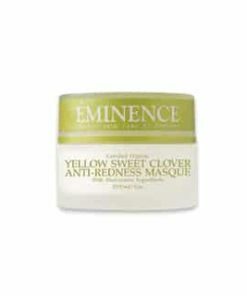 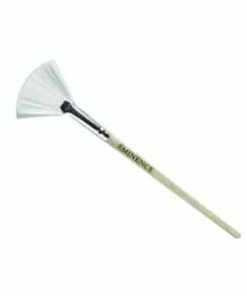 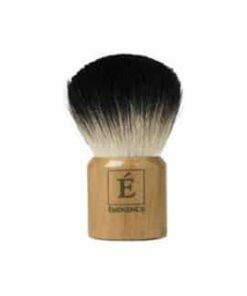 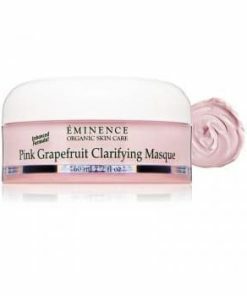 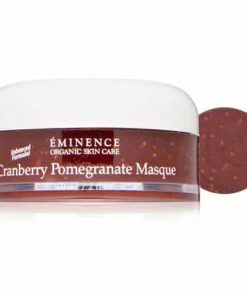 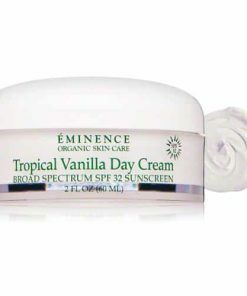 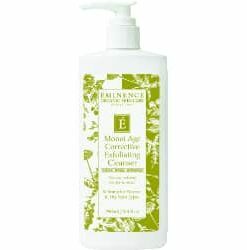 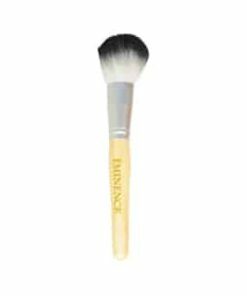 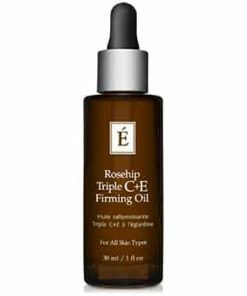 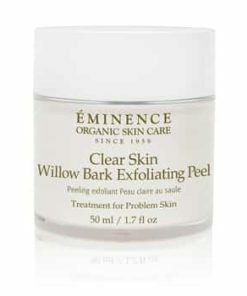 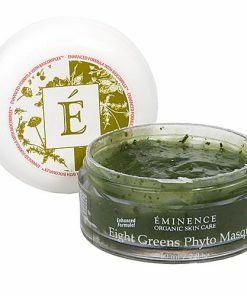 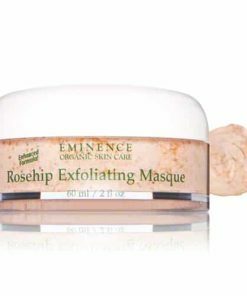 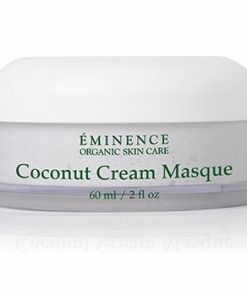 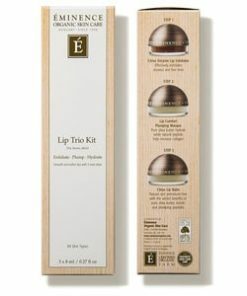 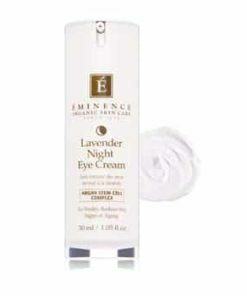 Apply a thin layer over the entire face or apply to affected areas 3 times per day. 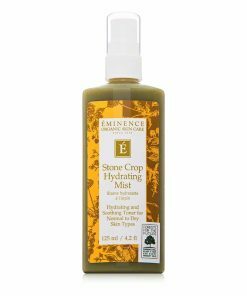 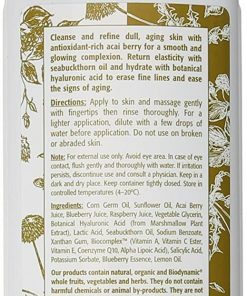 Stone Crop Juice, Bearberry Extract, Stone Crop Pulp, Green Tea Extract, Rosemary, Sage, Thyme, Glycerine (Plant Source), Natural Moisturizing Factor, Lavender Extract, Glycine Derivative, Xanthan Gum, Biocomplex (Vitamins A-C E Coenzyme Q10, Alpha Lipoic Acid), Lavender Oil, Chlorophyl.